It's no secret that we have caught the travel bug. After so many years of being afraid to travel, assuming that we couldn't afford it, I'm now kicking myself for all the adventures we have missed out on. 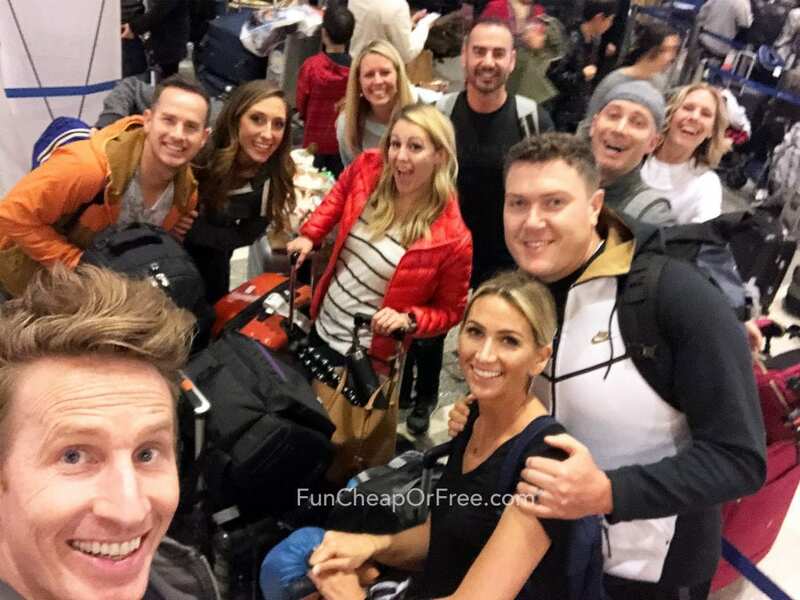 Over the last few years as I have become more and more interested in travel, I have made it my mission to figure out how to do it as affordably as possible. Would you believe me if I told you all you need is $1,000 and you can have 9 days in Thailand, or 8 days in Spain? It's true! 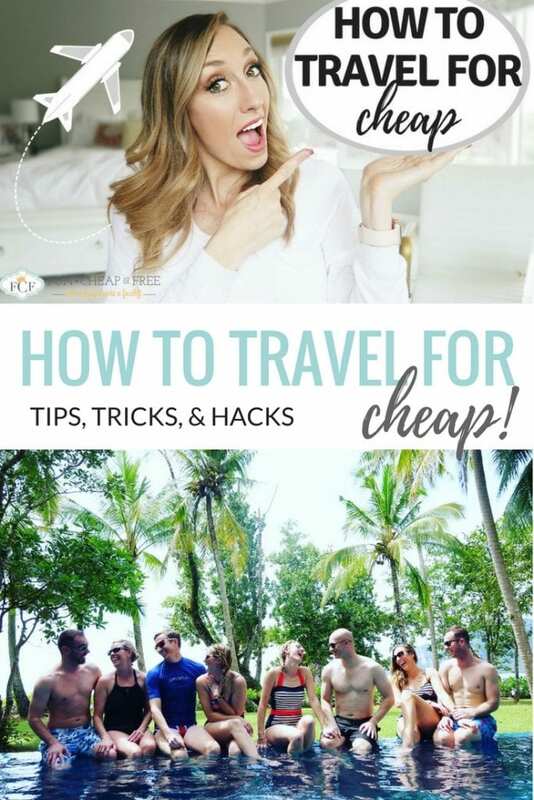 After sharing Part 1 and Part 2 of our recent Thailand trip on Youtube, we received SO MANY questions, I figured it was time to spill the beans, and teach you everything I have learned about road trip, domestic, and international travel…on the cheap. 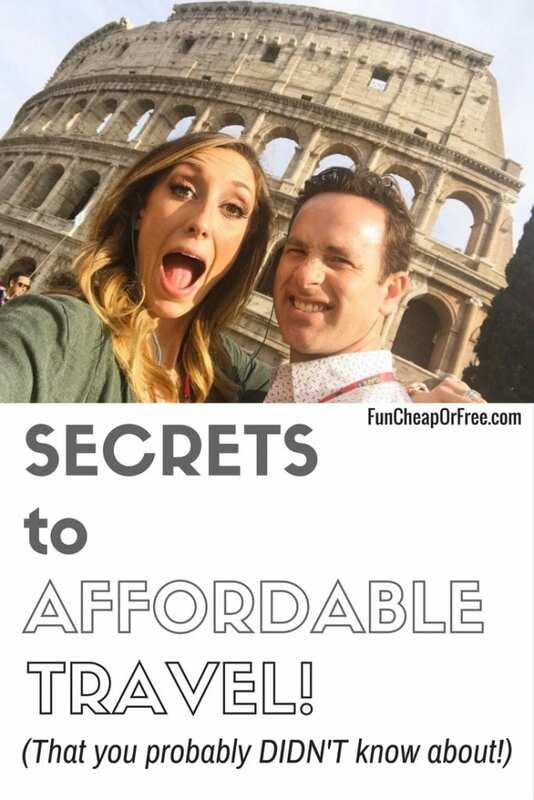 I cover how to find the best deals on flights, super secret hacks for getting flights for half off or more, how to find the cheapest hotel rooms, and my favorite sites to use to book crazy-cheap vacation packages. If you didn't know, I post a new video every Thursday to my YouTube channel so be sure to subscribe so you don't miss a thing! Enough chit chat, let's get to the goods. So there you go! See, even YOU can afford to travel. As mentioned in the video, Ebates is one of my favorite companies. They are the largest Cash Back site, which partners with over 2,000 of biggest name brands like: Walmart, Kohl’s, Macy’s, Sam’s Club, Hotels.com, Expedia, etc to bring you Cash Back, coupons and promo codes…all for free. It is super easy to use, just download the browser button on your computer. Then each time you visit a site, Ebates will let you know how much cash back you will receive. 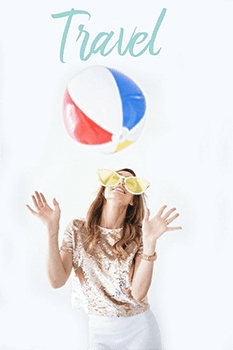 Sign up now, and you will get a $10 sign up bonus for your first time using Ebates! My favorite thing right now is that Ebates is launching Travel Thursdays and giving 10% cash back on hotel bookings made through Ebates hotels when you book on a Thursday! This Thursday they are focusing on Disney vacations. We love Disney and Disneyland. 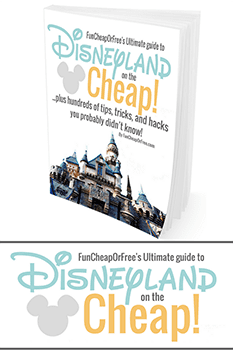 Check out my ebook “Ultimate guide to Disneyland on the Cheap“. Then use Ebates, to book your trip and save up to 10%!! 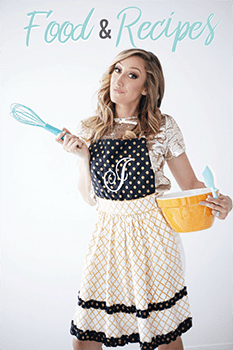 I break down travel into 3 categories: Road Trip, Stateside (or domestic), and International. If you want to go on a road trip, but don't feel your car is up to the adventure (not big enough, not reliable enough) you can also rent a car instead of going out and buying a new car. Hotels can be super expensive, and if you are taking a road trip, you will need them to sleep. We like to use Google to search for “Cheap Hotels in …” whatever city you are heading to. Be sure to check the final price per night to get the best deal. Look for hotels that have some sort of breakfast for free in the morning. This will help save so much money during your trip. You can use that for fun activities. Don't forget to also use Ebates Hotels, especially on Thursday's to get up to 10% cash back on your hotel booking. If you plan to travel with another family, stay more than 3 nights, or just have a large family like ours, renting a house may be a cheaper option. We like to use VRBO. Renting a house can sometimes be cheaper than getting two or more hotel rooms. Plus, they have a kitchen, which helps to cut down on the cost of food. We use the same options for hotels and home rentals when we travel stateside. Flights are where this type of travel can be more expensive. We start by using Google Flights to get an idea of how much a flight may cost, before deciding on the location of our destination. You can get the best deal on flights, if you book your flight 54 days before your trip. Booking on a Tuesday usually yields the best deals. That is generally when airlines post sales on flights. Sign up for travel email lists. Open a new, free email account and sign up for any money saving travel list you can. You will get notified when there are killer deals. One I like is Scott's Cheap Flights (I'm just signed up for the free list). Save up for traveling first, before booking any trips. You will have to act fast, to get a great deal. Don't go into debt for travel. 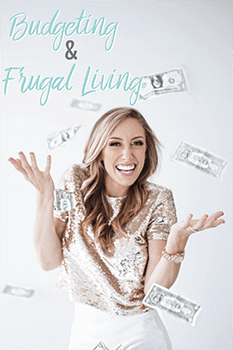 Check out my super awesome budgeting program. 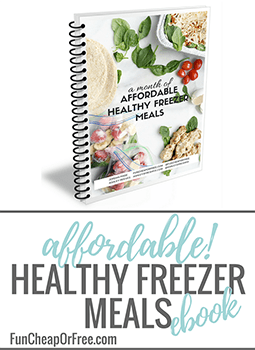 BudgetBootCamp.com to help whip your wallet into shape™. 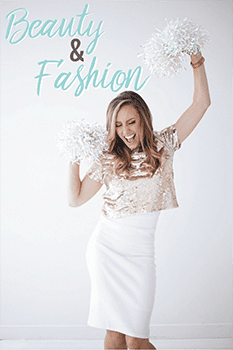 Use the code FCFBLOG for 10% off. Be flexible in your travel days (if you can). By being flexible you might be able to delay your flight, especially if the airlines are overbooked, and get refunded or receive travel vouchers for an additional trip. For transportation, I really prefer to use either Uber or Lyft to get around. They are everywhere, and they come to you. Same rules apply for flights, hotels and transportation. My favorite way to travel internationally, is through a travel agent, like Get Away Today. 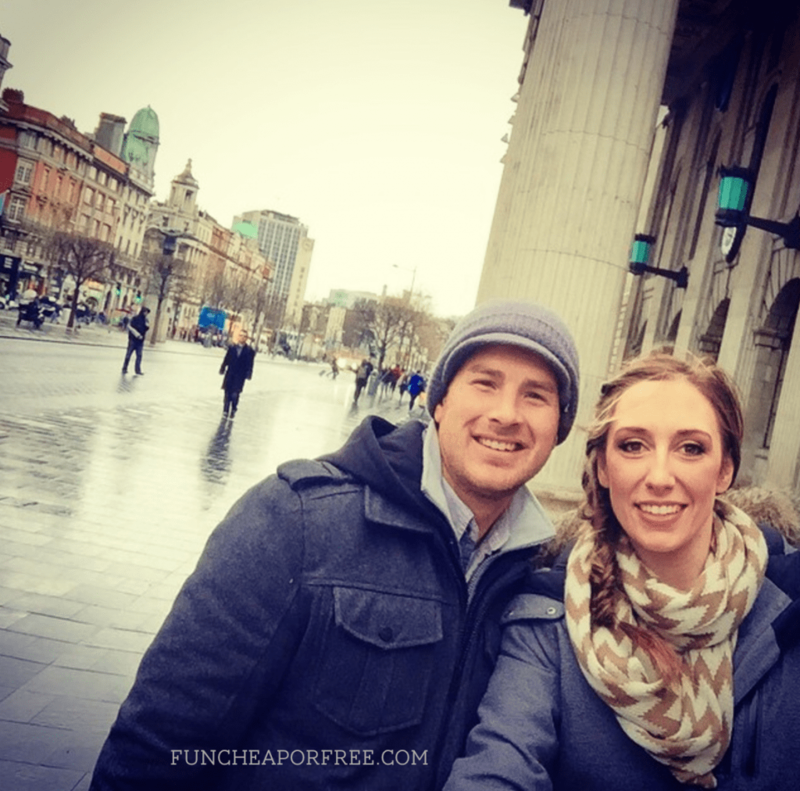 When we booked our Ireland trip (way back when Daivy was still itty bitty), I saved OVER $1500 by working with a travel agent. They didn't cost me any extra (except to book the flights). Plus, helped to keep our trip super organized. For our last two international trips (Italy and Thailand) we used Gate 1. It was amazing!! Our trip included: flights, hotel, transportation, many meals, tours, and a tour guide for super cheap! For Thailand it was only $1,050 per person. For all travel we recommend traveling during off season time. It is less crowded, and everything generally costs less. Crowds = barfola for me. No gracias! For my last tip: We love to use credit for rewards, but stay away from those that only offer flight or travel rewards. When booking vacations in packages, you can't use those rewards. They are also super restrictive, so you can't be flexible in travel plans. We like the cards that offer cash back rewards. We can use that cash for any part of the trip! Don’t forget to sign up for Ebates to take advantage of the Ebates special cash back promotions, and get your $10 first time sign up bonus!! 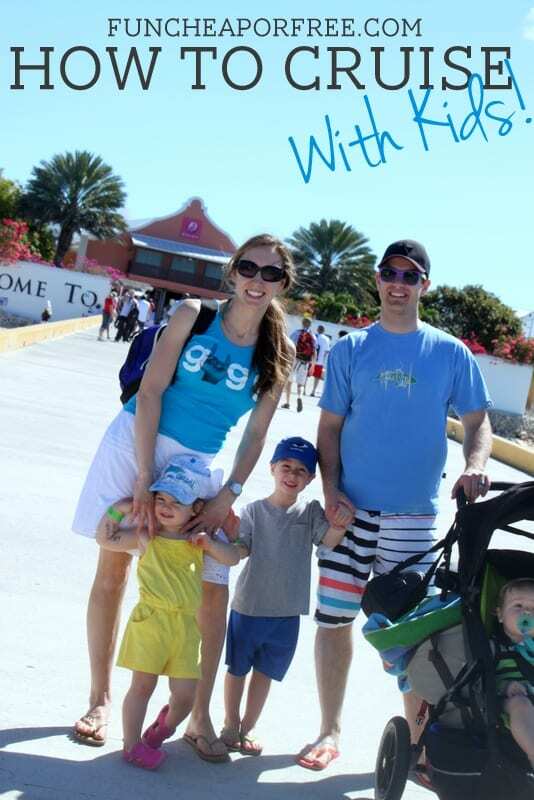 Do you have any great traveling tips? If so, please share them below! Thanks to Ebates for sponsoring this video! All opinions are mine, of course, since I have been using them for years. Thanks for the generosity! Such an awesome video! Thank you so much for all the fabulous tips. I was curious what credit card you use for best cash rewards. We are wanting to get one but don’t know where to start. We have A+ credit so im not concerned about getting approved. Thanks again for all your helpful tips! Looking forward to your next video! Hey Jordan! 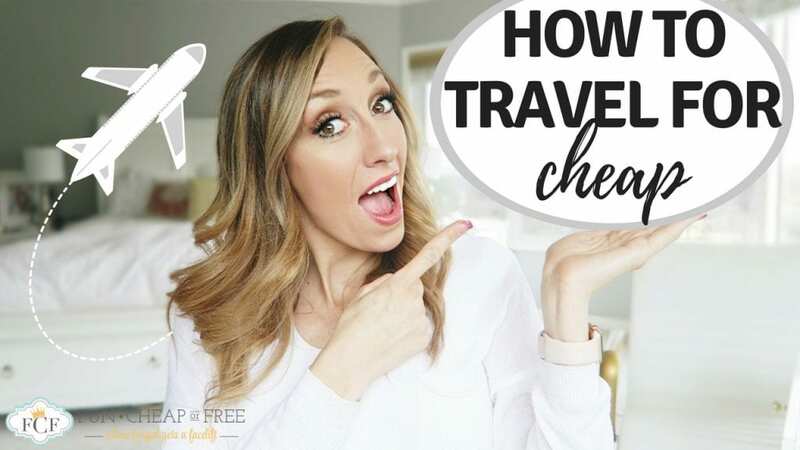 Thanks for these fab travel tips! I have been dying to go on a sunny vacation for a while now and I’m sure these resources will come in handy. 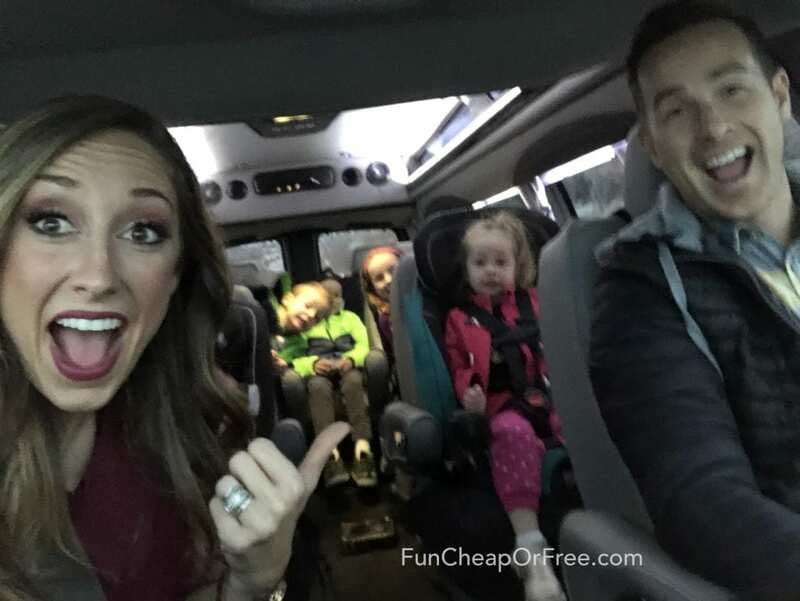 I do have one question though – when traveling by air, how do you handle the car seat situation? Do you guys pack your own or rent? Renting them seems expensive, especially when the rental car is almost exclusively just to get to and from the airport with kids. This conundrum stops me in my tracks every time when planning a vacation for the whole family. I often feel like the logistics are impossible without spending a fortune. Any perspective on this? 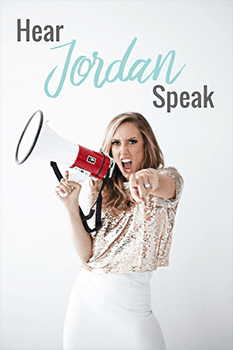 I’m sure Jordan replied to you-but we bag up our car seats and check them curb side at the airport. 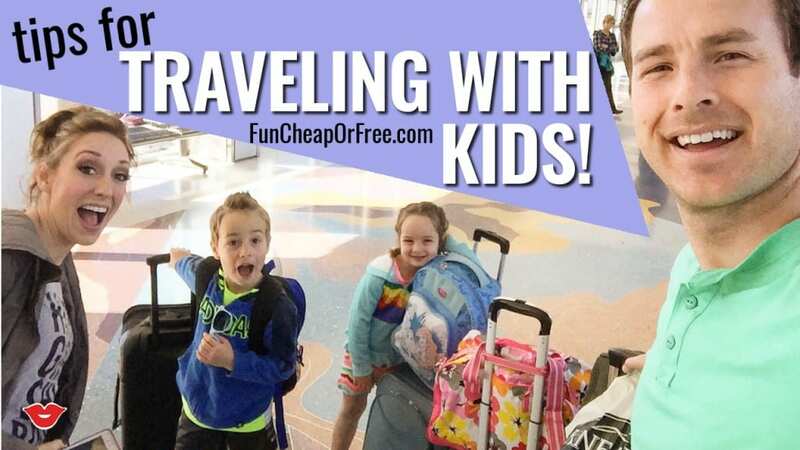 We fly a lot with our three kids and each is allowed two checked baggage items and strollers are fine as long as you check them in before boarding on Southwest Airlines. We’ve rented car seats before and the quality of those seats were bad. Good luck! I signed up for ebates, got a groupon for sams club membership for $30, got a $10 egift card and now got my $10 check coming from ebates! Not bad- my membership expired in January. Thanks! Thanks for the great tips! Totally unrelated to this video but your makeup is gorgeous! Can you share what brand and color of lipstick you are wearing in this video? Shoot you should do a makeup video on this look, don’t think u have done one in a while, very pretty look for spring. so how would i download the ebates browser button like you mentioned? I cant seem to find it on the website. Thanks for sharing this great post! Very nice tips to use. Thank you so much for all of your awesome tips!